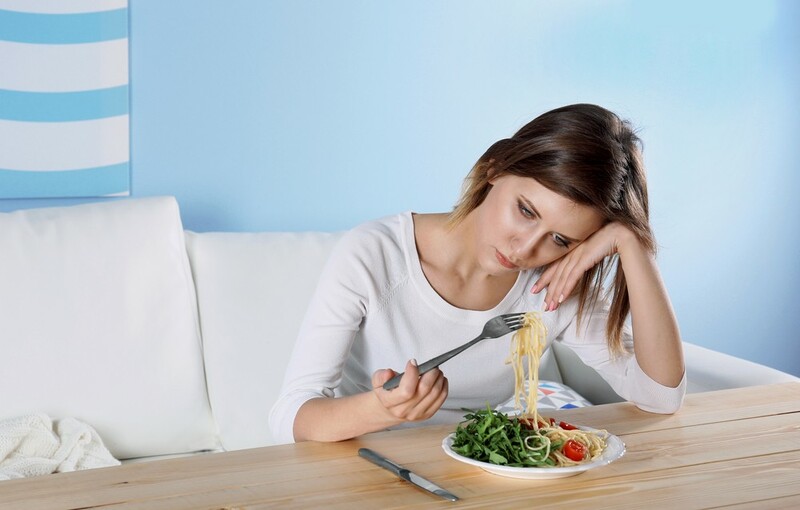 A depression is a disorder that may engulf any of us at any time of our lives and is usually the most difficult to diagnose disorder as the person looks completely normal physically. 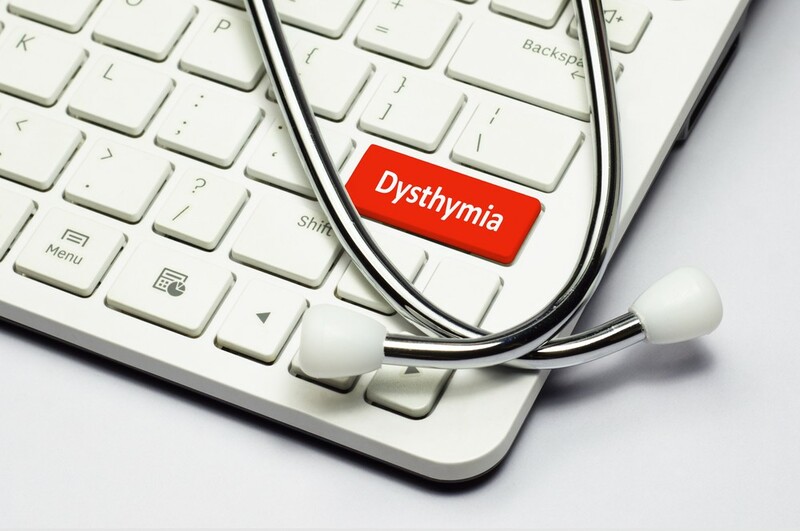 The symptoms of Dysthymia are less severe but last longer when compared to some other forms of depression. A Persistent Depressive Disorder DSM – 5 is known as Dysthymia and is a chronic form of depression. It is a combination of chronic major depression and dysthymia. It affects young people who are engulfed with severe feelings of worthlessness and sadness. They are unable to derive pleasure from small activities of life and are also unable to perform well in their day to day activities. The symptoms often go unnoticed for some time and the person diagnoses the disorder late only because of inconsistency of the symptoms. It can be diagnosed in a child who is apparently sad or depressed for more than a year. 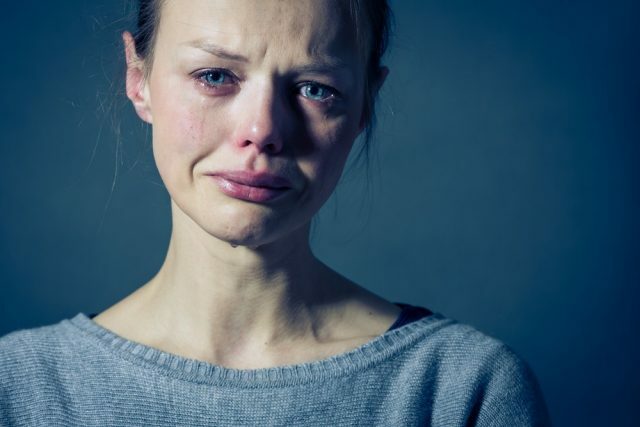 This kind of depression runs in families and is more common among women rather than men. People affected with Persistent Depressive Disorder mostly have had an occurrence of major depression sometime during their life time. Such people are incapable of taking care of themselves and often like to isolate themselves from a crowd. This disorder was formerly known as Dysthymic Disorder and only recently has been renamed as Persistent Depressive Disorder in the latest version of the DSM-5. A child who is suffering from Persistent Depressive Disorder is often sad, irritated, depressed and pessimistic in life for more than a year. He may have poor academic performance, behavioral problems and low self-esteem. He may find it tough to interact with other children of his age. Such children are often found along and do not like to mingle with others. The intensity of the symptoms increase or decrease over some months but do not completely vanish. This pattern goes on for periods of two months together. It is very tough to diagnose this particular disorder as it is often confused with other milder forms of depression or behavioral problems in kids. Such people find themselves hopeless and have a bleak hope for a happy future too. They find their problems impossible or hard to resolve and are very pessimistic beings. Sometimes it may be inherited if someone in the family, particularly a first-degree relative has the similar disorder. Other factors such as chronic pain and negativity due to parental or sibling loss, environmental loss and school pressure may also lead to this condition in children. Some children get into depression when they are deprived of things in life they most cherish. Only if a child is showing depression and irritability every day for a period of one year then this condition be diagnosed. Any two of the above mentioned conditions make the child depressed or irritable most of the time. These symptoms also interfere in the child’s academic and social well-being. As the severity of the symptoms keep varying in a child affected with PDD, it is often confused as major depressive disorder if the symptoms are severe at that particular time or mild depression if the child is not too depressed at that time. So the doctors in this case, monitor the symptoms for a whole year to come to a conclusion. They take the history of mood fluctuations in the year and also will take blood and urine samples to rule out other causes of depression. Medications and psychotherapy are given together to treat patients with Persistent Depressive Disorder. 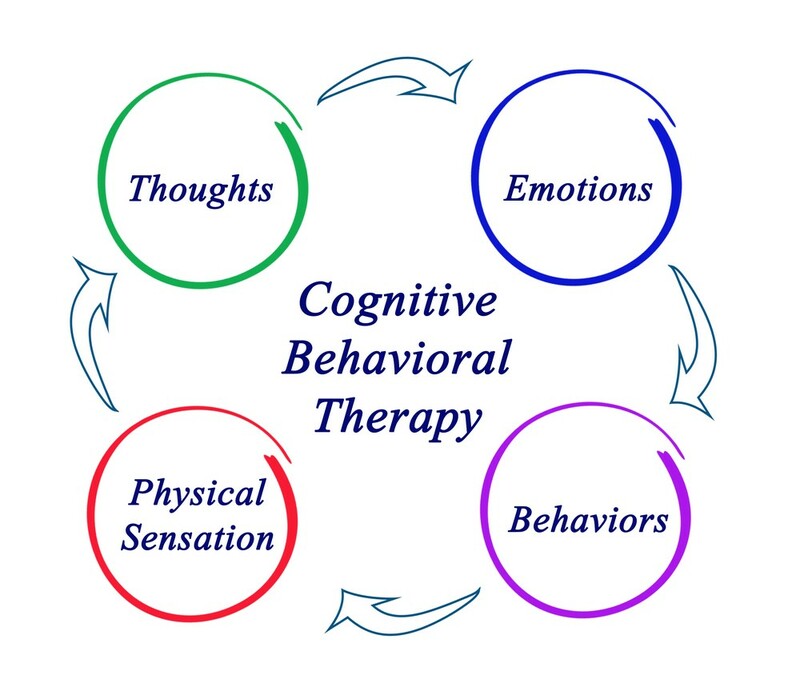 Psychotherapy like interpersonal therapy and cognitive therapy often help in improving the behavioral symptoms of the child, bringing him back to a normal mind-set. Medications play a major role in treating this condition. These include serotonin, selective serotonin reuptake inhibitors (SSRIs), tricyclic antidepressants (TCAs) and norepinephrine reuptake inhibitors (SNRIs). 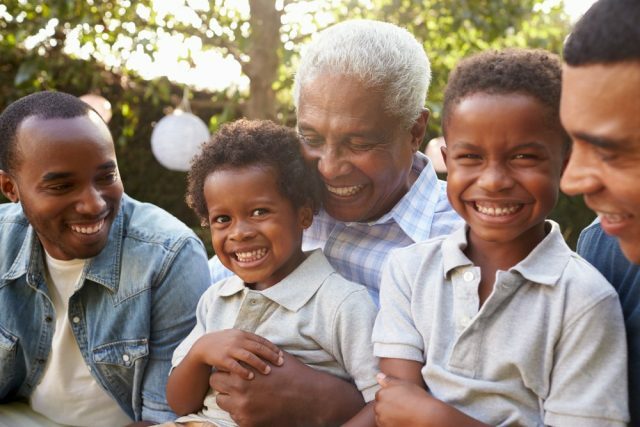 Sometimes, children or young adults may show some side effects to the above mentioned medications and hence the elders or the doctors should monitor them closely while administering antidepressants especially when they are new to the treatment or the dose has been changed. Take medicines regularly and in prescribed dosages. Inform your doctor of any side-effects. The patient or the care-taker should watch for signs of improvement and in case the condition deteriorates, the doctor should be informed immediately. Indulge in activities which make the patient happy. Always confide in someone about your feelings. Alcohol and drugs are a strict no during this condition. These make the mood worse and also impair one’s ability to judge. There are many approaches for the treatment of this disorder. Many times, a person may seek psychiatric help if he incorrectly blames a particular situation to be causing him negative stress. Only after a prolonged and repetitive diagnosis can the doctor ascertain the condition to be a PDD. The best treatment for patients of PDD is apparently a combination of the right medications along with psychotherapy. 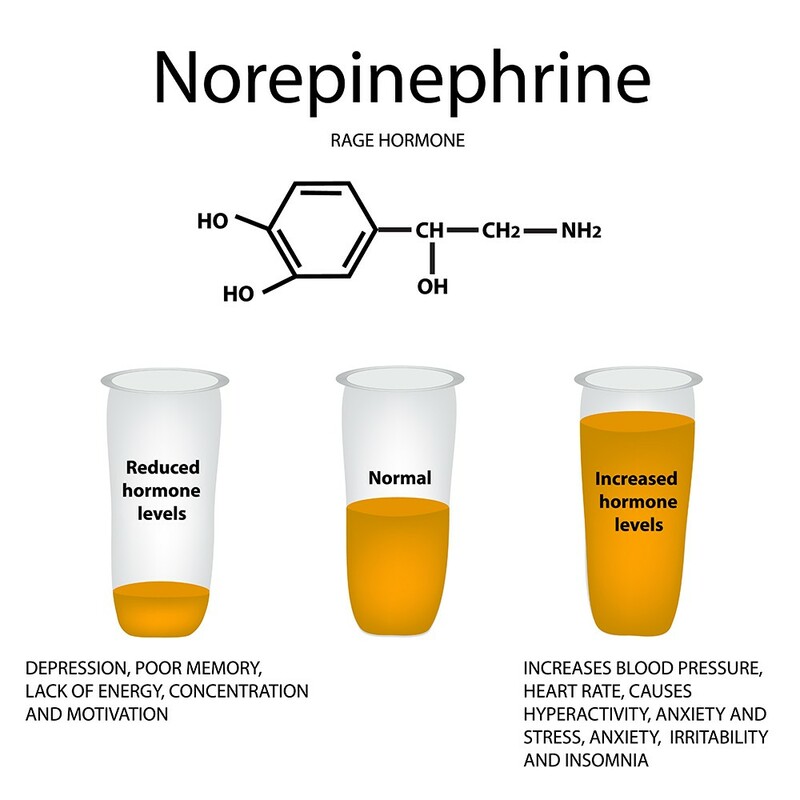 In a large research and study by the New England Journal Of Medicine team, patients were assigned randomly to any one of the three treatments. 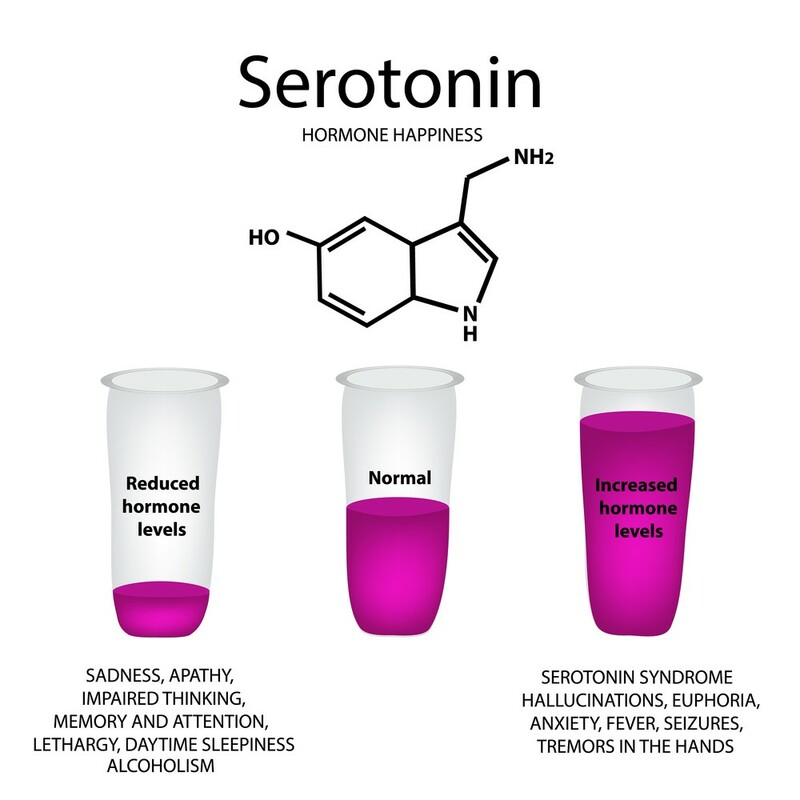 One was cognitive and behavioral therapy mainly depression focused, another was an antidepressant treatment with the medicine Serzone and the last one was a combination of both. The results showed that more than half of the patients responded well to the combination treatment. The combination of the two treatments yielded far better results than those with either of the one treatment. People with chronic depression have been reported to have relationship problems, and the benefit of the treatment is that it targets both the social functioning disorder and the depressive symptoms simultaneously. Many types of psychotherapy can be administered on patients suffering from PDD. Before the process starts, the doctor will thoroughly evaluate the patient’s current mental status, his behavior patterns, mood swings, severity, assess his suicidal intentions and take his behavioral history of the last one year. 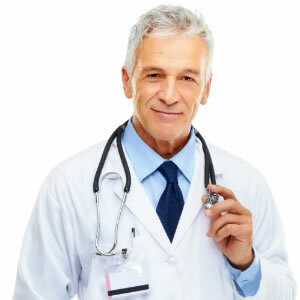 The first and the foremost thing is that the doctor should be able to establish a friendly relation with the patient and impart a friendly, supportive and positive environment. A cognitive-behavioral therapy (CBT) is generally considered because it renders a customized environment to the patient. This helps the patient to accept the therapy and believe in the doctors and supporters. This therapy is often conducted keeping in mind the patient’s development speed and functioning pace. The doctor is careful to proceed slowly as if he attempts to change things too early, the patient might totally get into a shell and the therapy might be terminated or rejected by the patient. The patients in this condition are very sensitive and they have a feeling that none care for their feelings. The doctor has to treat such patients with high levels of respect and acceptance. 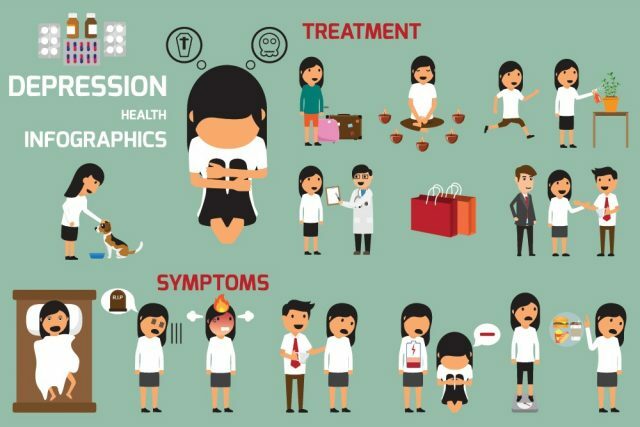 Each patient will receive different levels and different types of psychotherapy treatments in this disorder owing to the differences in the severity of their symptoms. Such patients have been living their lives under chronic unhappiness and dissatisfaction and they have learned to live that way. The therapy should be cleverly drafted keeping in mind realistic goals irrespective of the moods and mind-sets. Group therapy has shown drastically positive results for people suffering from PDD. A group has generally a better approach in pointing out inconsistencies in a patient’s behavior and encourages him to think positively. This is an important step of the treatment which should be considered at a later stage once the patient gains some amount of personal self-respect and self-confidence. Such patients have fragile egos and low-esteem, so one should be careful of starting the group therapy only after the patient is a little more confident as not doing so might bring greater difficulties in the patient and he may get crowd phobia for a lifetime. Family therapy and couple therapy also are quite helpful as the patient is always surrounded by people who care for him and this also helps in establishing stronger bonds between family members. There are different types of therapies according to the requirement of the patient. A Cognitive Therapy focuses on the distorted or faulty method of thinking. An Interpersonal therapy improves the patient’s relationship with others and about how to improve and strengthen it. 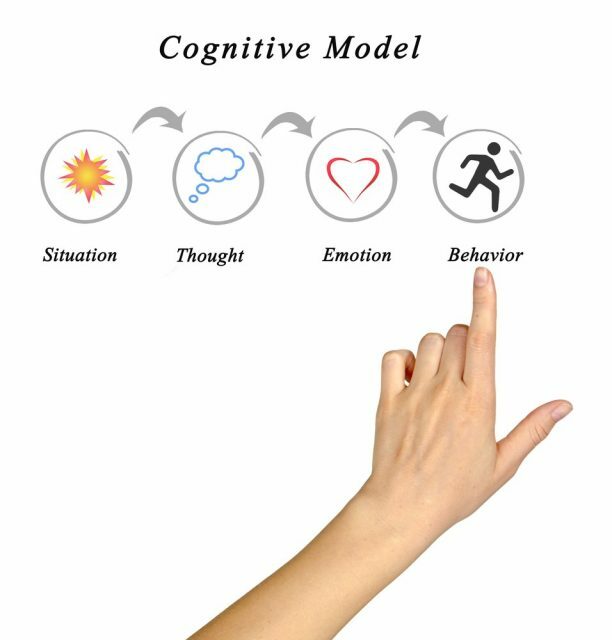 Solution-focuses therapy finds out the problems lurking in the patient’s mind and finds out possible solutions to change the behavior or adapt to the problems. Another therapy known as the Social Skills Training teaches the patient new skills for getting more effective in work and social relationships. While therapies are financially beneficial for the therapist but it does not bring guaranteed change in the patient alone. A therapist should be good enough to analyze the pace at which at the patient proceeds with the treatment. Patience and perseverance are of utmost importance else the patient might feel even more worthless or may even get bored with the procedure. People suffering from Persistent Depressive Disorder DSM – 5 are prescribed with anti-depressants. These prevent them from sinking lower into their depressive states and also keep them energetic. According to a study by the STAR*D organization, it was found that people affected with depression need to try on different brands before finding out what works for them. Zoloft is used to treat depression, In 2013, it was the most prescribed antidepressant with over 41 million prescriptions in U.S. These results prove that on the failure of an initial treatment, at least one out of four people does get better on trying out a different medication irrespective of whether the second one is an SSRI or a different brand. 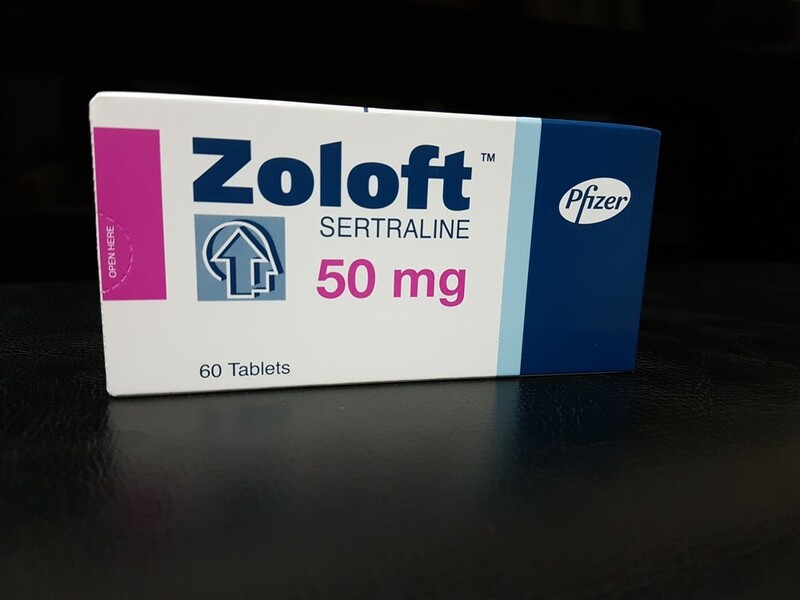 It takes about 6 to 8 weeks for an anti-depressant medicine to show its therapeutic effect on the patients. This is often the most ignored part of treating depression disorders. 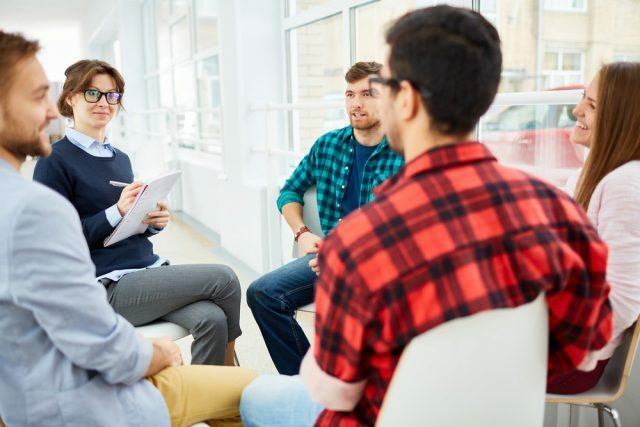 Many a times, Adjunctive Community Support groups along with psychotherapy sessions yield better results in patients provided they are not suffering from social anxiety. Such groups and such many more are helpful if the PDD patient also has a substance abuse issue. 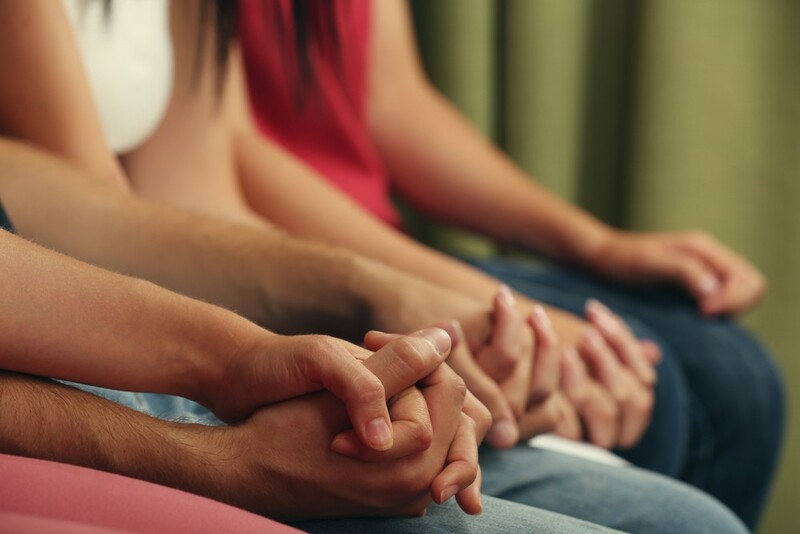 These support groups are spread worldwide working with an intention of helping individuals come to a normal way of life by sharing their innermost feelings and emotions. These support groups focus on skills like coping skills, cognitive restructuring, assertiveness skills and such others in order to boost the self-confidence and the esteem of the patient. They play an important role in helping the individual to develop healthy and stronger relationships in life. A patient also learns faster in a group and is motivated seeing the progress of others. The success of this treatment largely depends on the patience and approach of the physician. He/she should be ready to try out new innovative treatment methods and not purely rely on the old and proven ineffective ones. The family members should take special care and interest in finding out the capabilities of the doctor. This disorder is curable but what is most essential is the support of the family or spouse along with a good doctor. Failure in doing so might lead the patient’s health to deteriorate further and he/she might cause harm to the individual self.